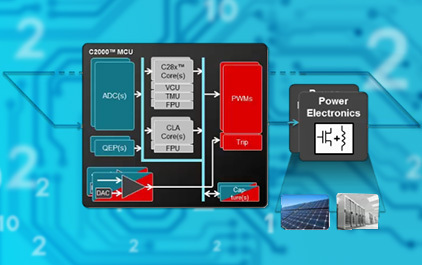 Highly specialized digital power controllers have been introduced at increasingly higher performance and lower price points. 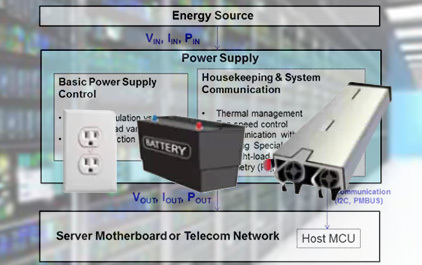 The digitally controlled power supply is no longer considered only in the most demanding designs, but is used broadly in power supply designs. 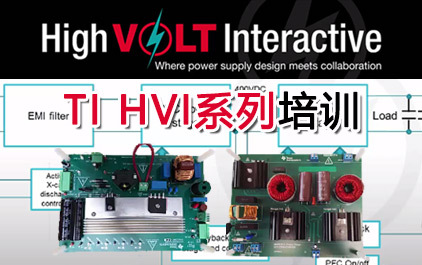 This Webinar is an introduction to the digital power supply system for Analog and Digital engineers. 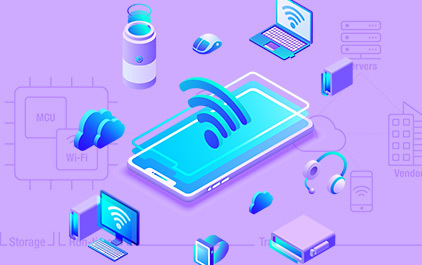 Starting with the control loop we will progress through the Digital Power supply design and examine the requirements that place high demands on standard microprocessors and how specialized functions and peripherals in digital power controllers address those requirements. 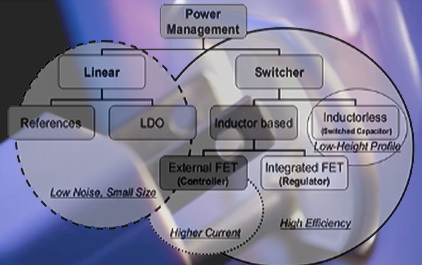 As power supply designers embrace the transition from analog to digital controller based solutions, foremost on their minds is the challenge of crafting firmware that would accomplish all the power supply tasks using a processor with a well-defined, but limited computation capability. 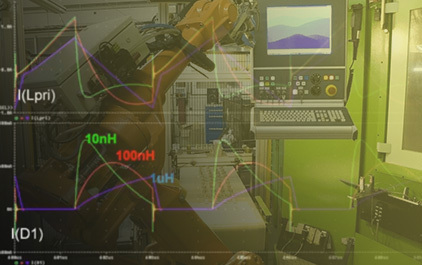 A popular school of thought subscribes to the idea of separating the time-critical tasks in the power supply from others that are less so, and executing these tasks using specialized hardware blocks that run autonomous of the processor. This dramatically simplifies the firmware development effort and also offers the opportunity to accomplish more with the processor. 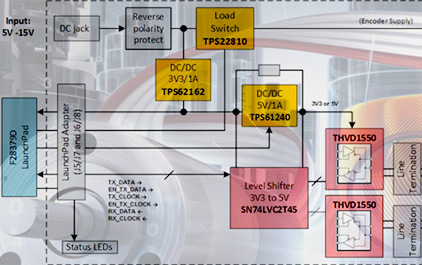 Using an example from Texas Instruments’ portfolio, this webinar introduces the approach described above and shares details about the implementation to illustrate how digital power can be simplified for one and all. 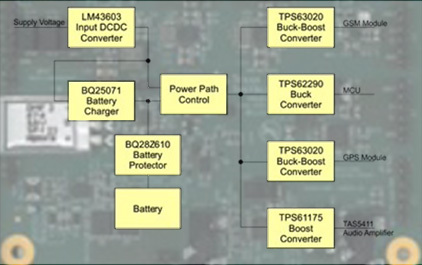 DPWM module is heart of control loop in power stage. 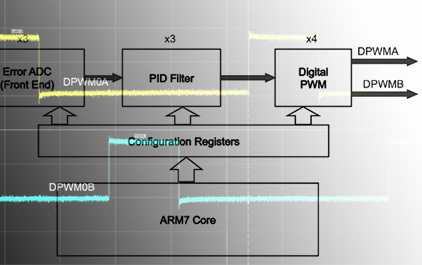 Learn how to configure DPWM in open loop mode, output simple waveform on DPWM outputs, and use memory debugger hyperknob to change waveform pulse width. 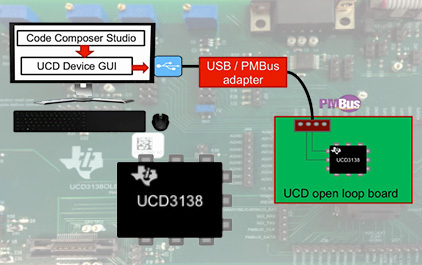 Learn the basics of digital power tools, firmware development, and project structure to help you get started faster using the UCD3138 family. Practice using the tools with us! Download the Fusion Digital Power™ software suite and Code composer Studio™ now. Wireless power is pretty simple. It’s a transformer with an air core. But then we begin the fun part. Let's walk through a tool we’ve developed to help you come up to speed quickly. We call it Wireless Power 101. 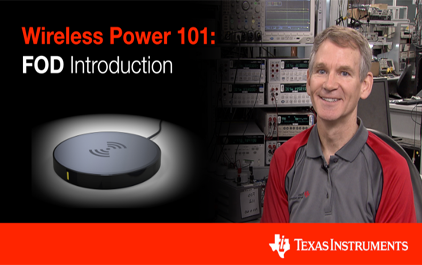 The first of a series of Wireless Power 101 videos that will walk you through concepts and resources from TI.com.